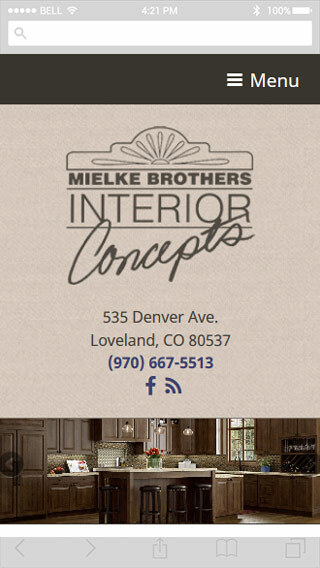 Mielke Bros. of Loveland, CO, has been in business for decades but had never had their own website – they piggybacked on a vendor’s site and used social media to promote their business. 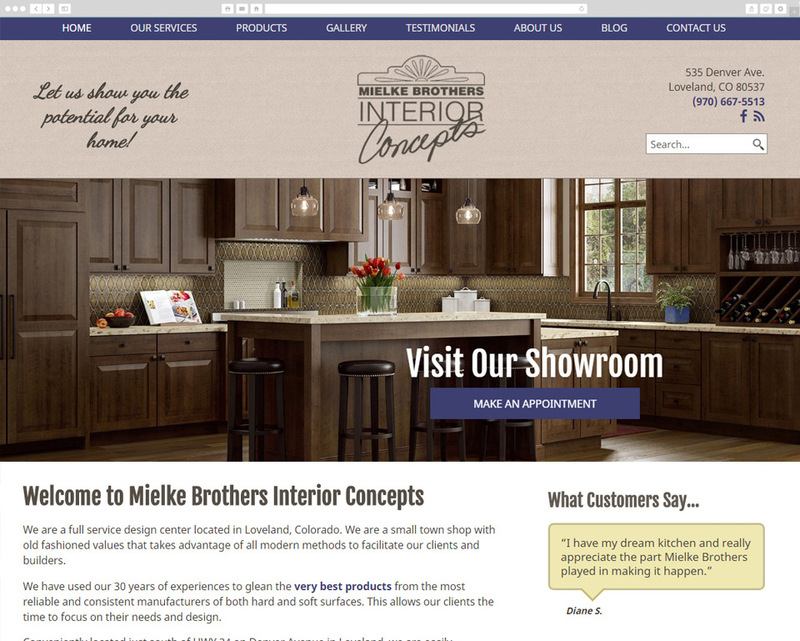 They came to Red Kite seeking a great-looking company website that would show off their project work and provide a comprehensive overview of the services they offer. It’s also a place to display the testimonials they’ve begun collecting.